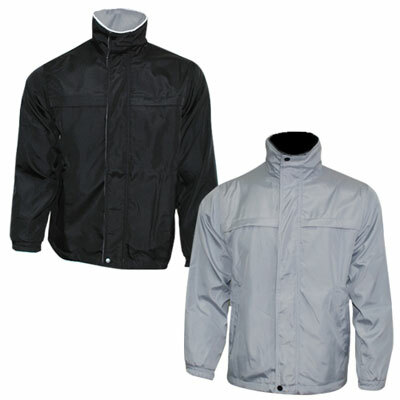 Waterproof / breathable microfibre reversible jacket colour. Adjustable waist drawcord. Zippered front with storm flab.